I believe in using a variety of techniques to help heal your body, mind and soul helping you feel whole health. must schedule a minimum of 24 hours before the appointment and arrive 15 minutes early for initial consultation and paperwork. 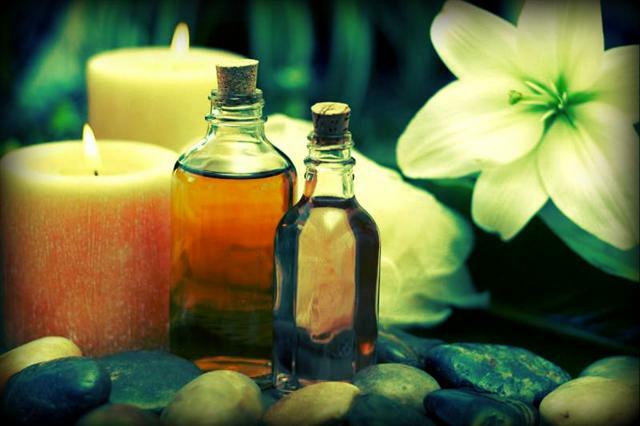 I have a small selection of essential oils in my treatment room if you are interested. There is no extra charge for this addition of the oils. Spa treatments can help accelerate the toxin removal from your skin which is the largest organ in the body. 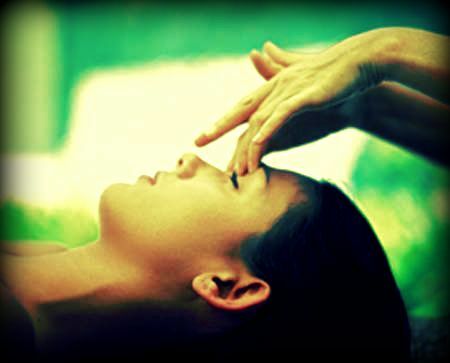 With this service you will receive the choice of a reflexology treatment or Reiki energy work. I'm excited to be adding this service, which helps you to feel beautiful on the outside-which in turn helps you to heal on the inside.